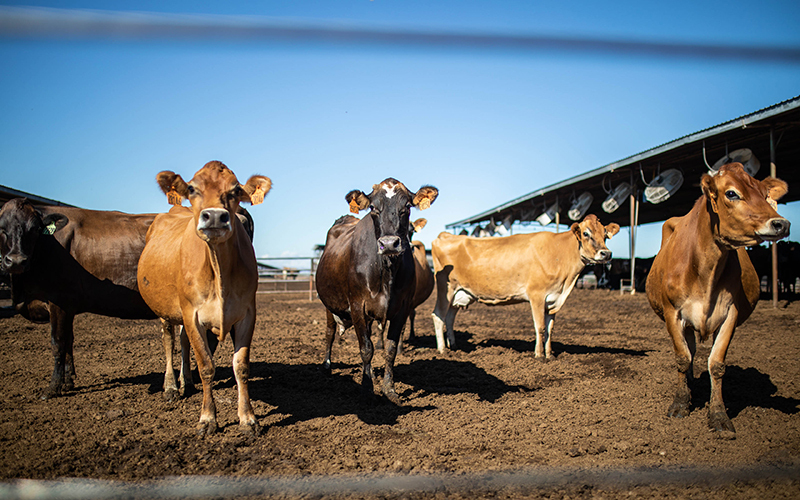 MESA – Two representatives of Arizona dairy farmers said a recent U.S. trade agreement benefits dairy producers exporting to Canada, but they worry retaliatory tariffs from Mexico will continue to hamper their industry. In a deal reached Sept. 30, Canada agreed to eliminate a controversial pricing system and open up more of its market to the U.S. Canada’s strict dairy quota limits imports from the U.S. to favor Canadian farmers. Jim Boyle, a Mesa dairy farmer with 1,800 milking cows and member of the United Dairymen of Arizona, said the deal with Canada was a welcome surprise that gives farmers “a little more access” to that market. The new agreement, known as the United States-Mexico-Canada Agreement, or USMCA, as a replacement for NAFTA, the North American Free Trade Agreement, which President Donald Trump has long opposed. Murfield says it has been tough for producers to make money, but he doesn’t think consumers will see any difference in the prices they pay at the store. 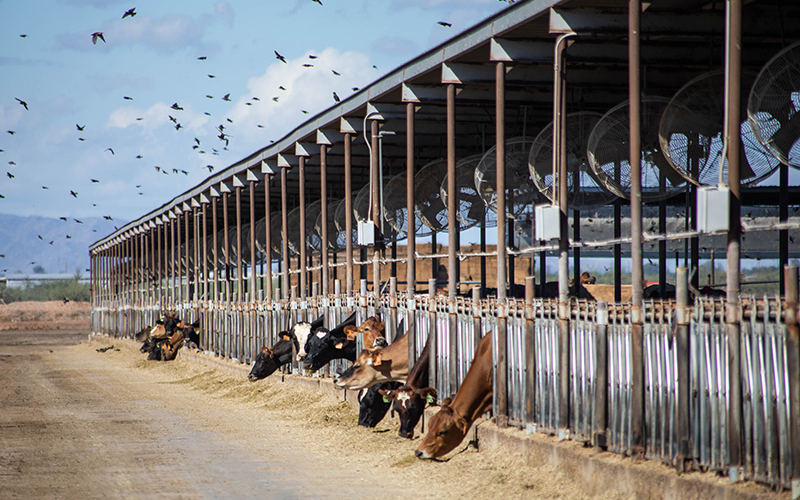 Boyle called the deal a step in the right direction for the U.S. dairy industry as a whole, but the impacts on Arizona are minimal because only a small portion of Arizona’s dairy products go to Canada. 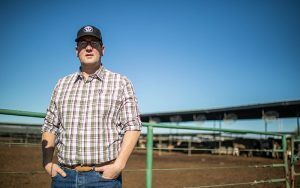 But he is worried about tariffs Mexico placed on agricultural exports on May 31 in retaliation to the Trump administration’s restrictions on steel and aluminum imports to the U.S.
Arizona has an estimated 110 dairy farms and eight dairy plants that, in 2016, produced $111 million in dairy exports, according to U.S. Dairy Export Council data for 2015 and 2016. Murfield noted that Mexico is by far the Number 1 destination for dairy from the U.S. and said Mexico, as an Arizona neighbor, is one of the state’s leading destinations for a variety of exports. “We have a shredding and cutting operation in Mexico City, but we’re not able to bring U.S. cheese in yet, and this negotiation does not change anything,” Murfield said. “It is still hooked to the steel and aluminum” tariffs. 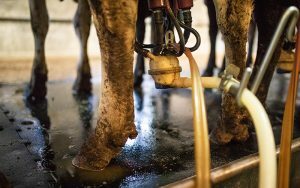 Boyle said the U.S. dairy industry has been struggling for a long time because of the excess production of dairy around the globe. 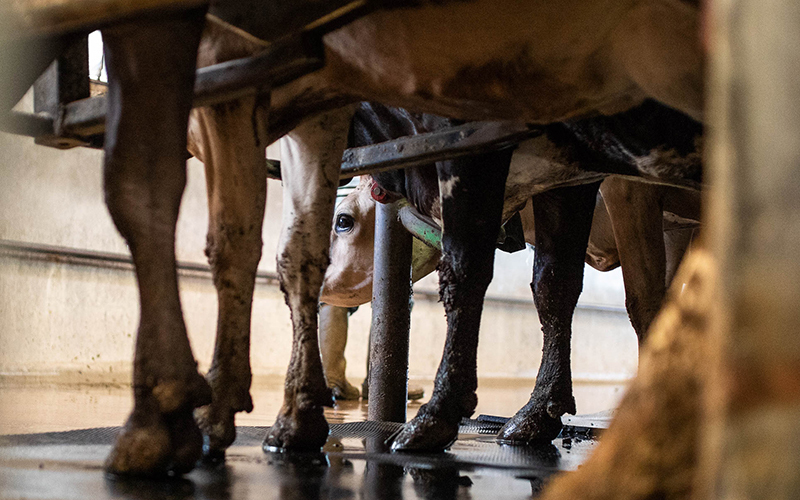 He says that in terms of affecting their milk profits, it’s going to be awhile. He also is concerned about roadblocks to the deal with Canada, which could prolong restrictive Mexico tariffs. The trade agreement is expected to be signed in November, but Boyle said the midterm elections could block the deal if Democrats take control of the House.